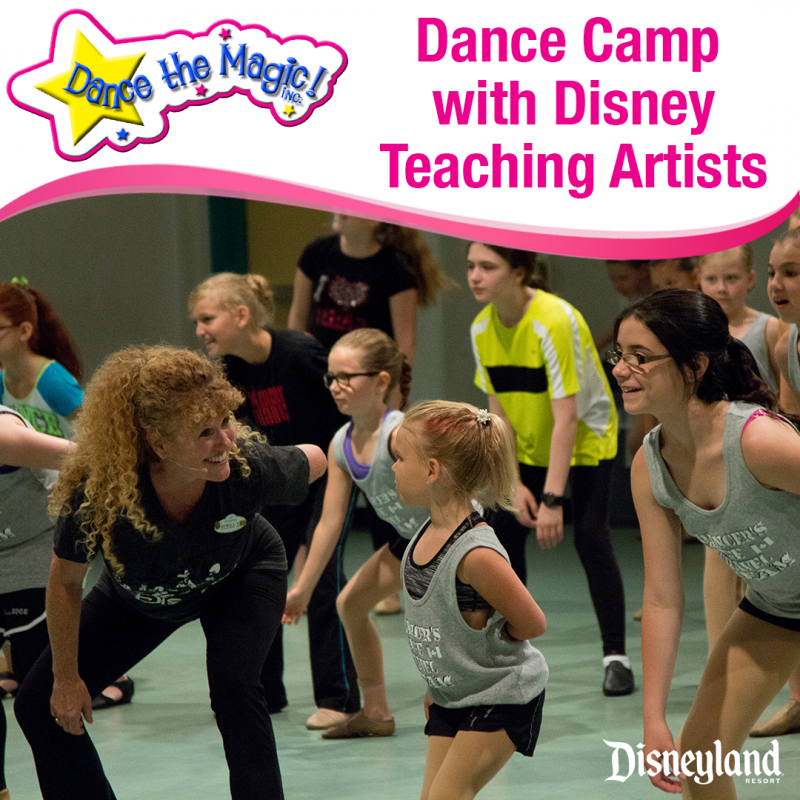 Dance Camp – Add On: 2 workshops with Disney Teaching Artists backstage at Disneyland followed by a Q & A. 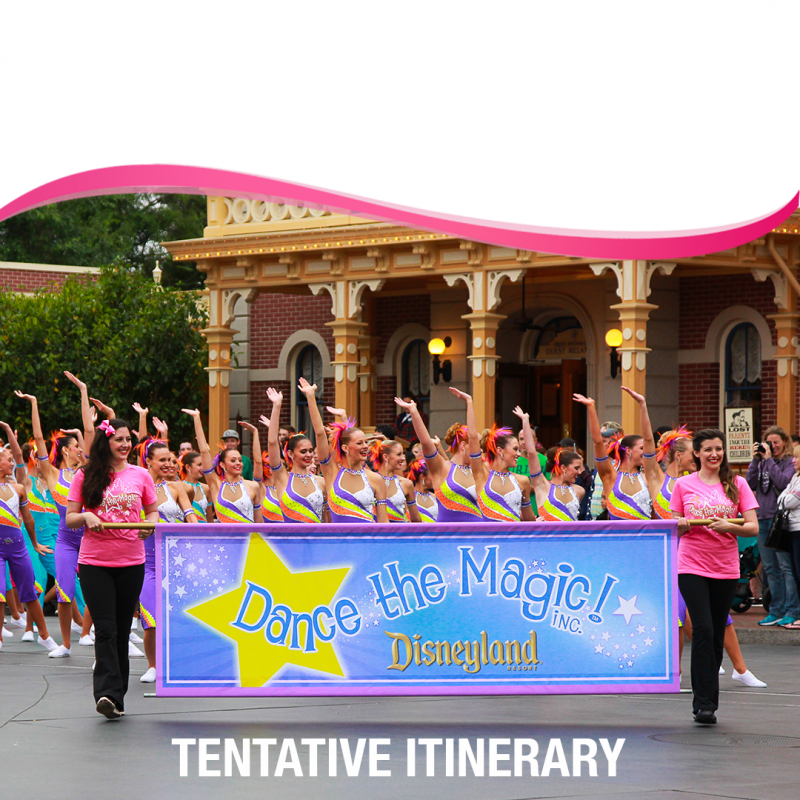 Parade at Disneyland: Before the parade performance, dancers will work with our Dance the Magic Team in dress rehearsals to add a touch of Disney magic to the routine. 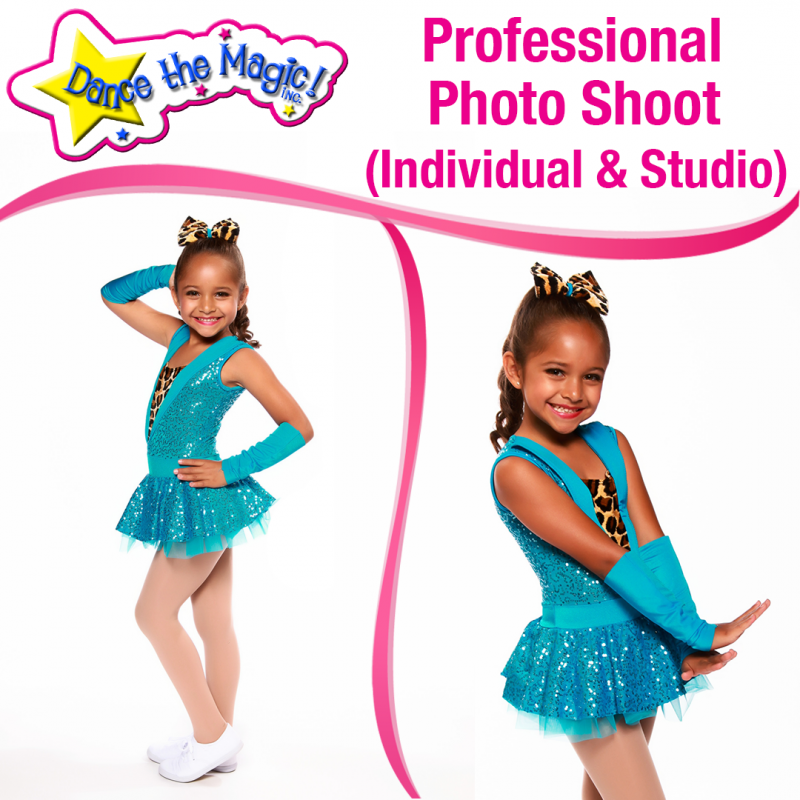 Dancers will also have a professional photo shoot! 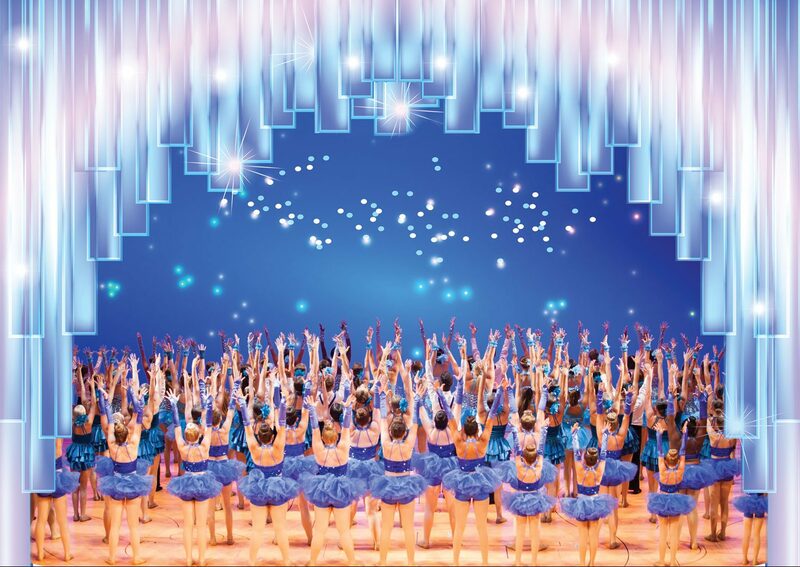 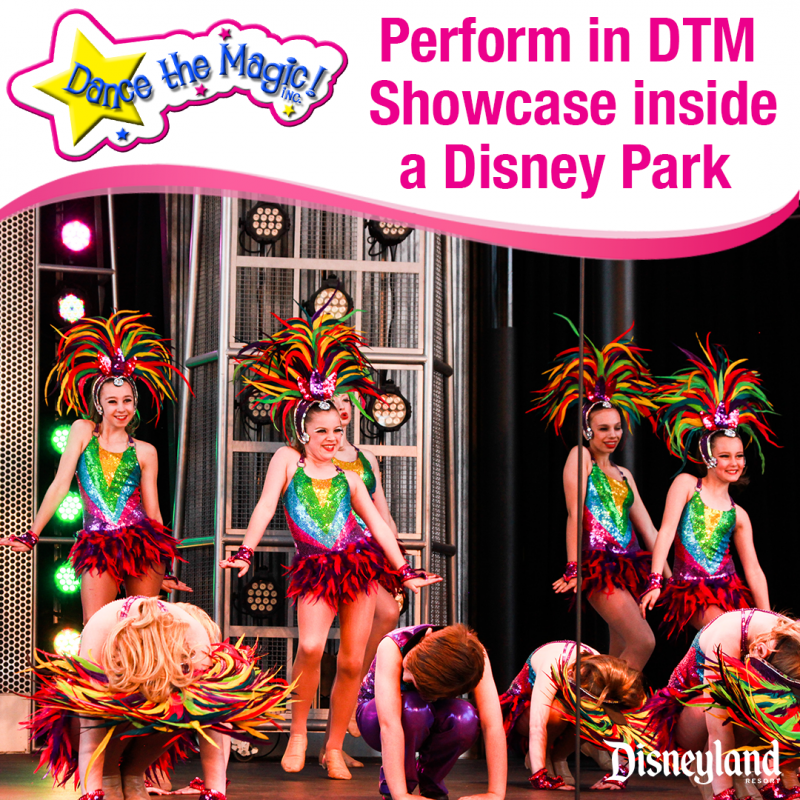 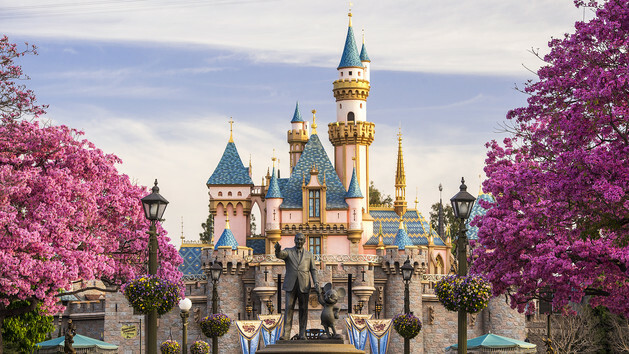 Showcase in the Park: Studios will have the opportunity to submit their own routines and perform on a Disney stage in our Dance the Magic Showcase. 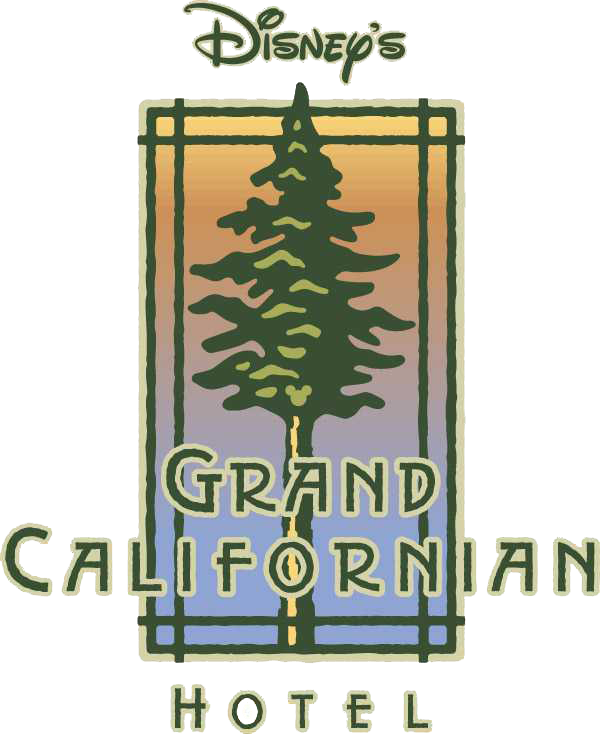 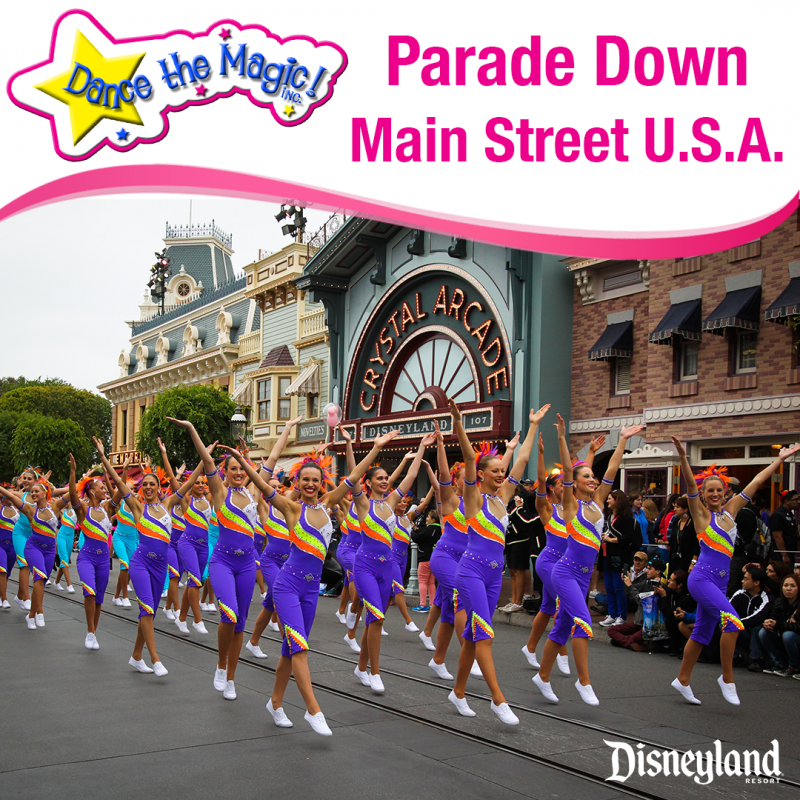 Studios will be providing their own costumes for this parade performance. 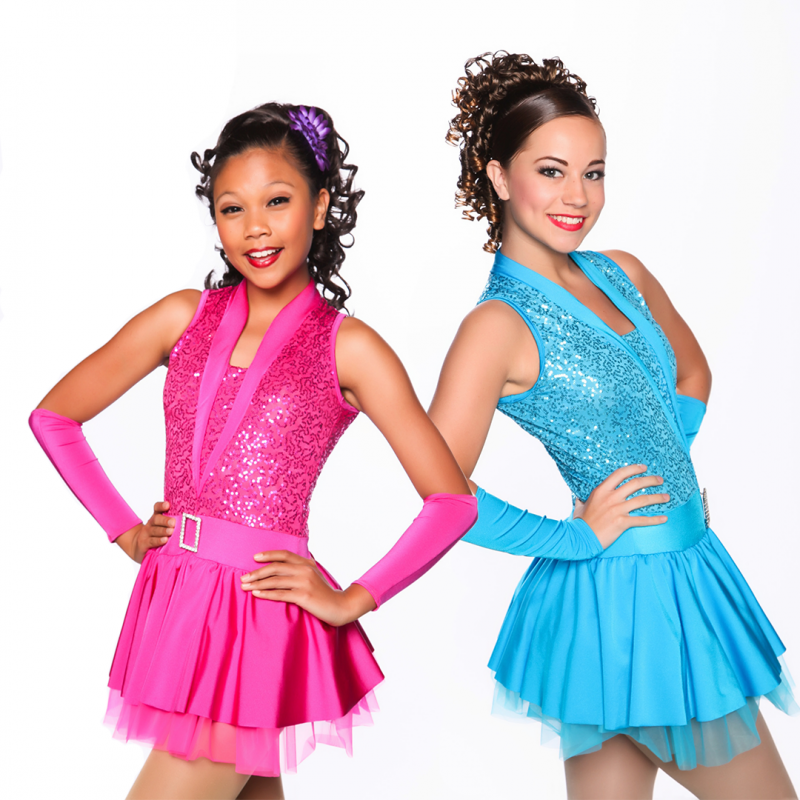 We encourage you to select costumes that are bright and colorful so your dancers POP on Main Street U.S.A.! 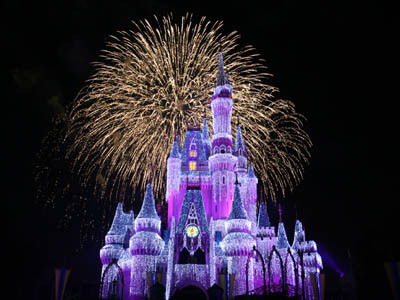 Studios will receive the Disney Hotel booking link once studio deposit has been submitted. 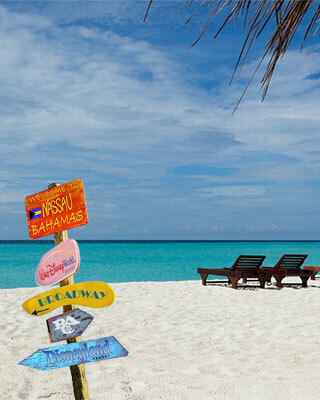 Pricing may vary based on availability.